Home » Are You Ready For Prom Yet? 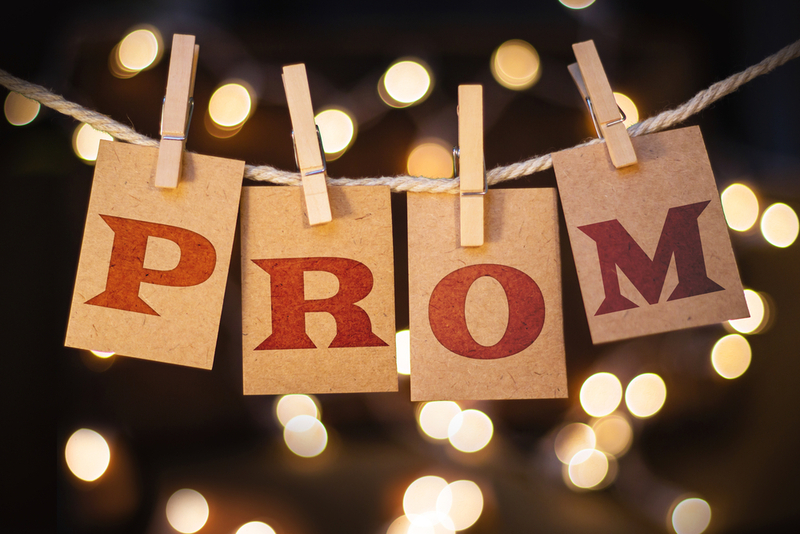 » Prom History: How Did The Most Popular High School Tradition Start? 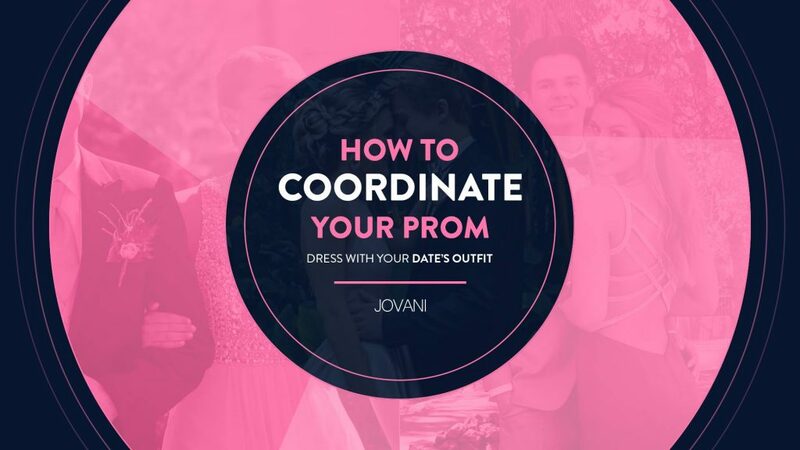 If you are currently between 15 and 18 or the parent of a kid that age, it probably hasn’t been on your radar, but prom or #prahm as the kids are calling it through social media in this generation is finally arriving. 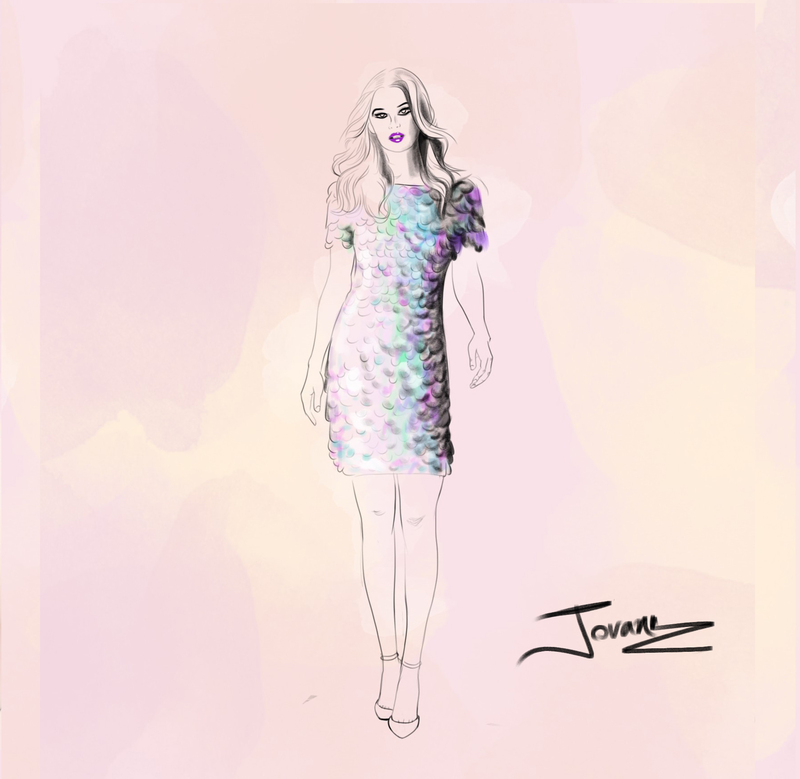 Girls will definitely pick a beautiful prom dress from Jovani, and compliment it with the most gorgeous accessories, outstanding shoes, a clutch and all that leads to the most important part, the dance. It really is hard to imagine how did this tradition start and how it became so popular over the years, so let´s walk you through it. Prom remains alive in American culture today and has expanded among other countries with another name, but prom is much older than you think, it all started in 1928 thanks to Otto Rohwedders invention, prom is short for promenade “the formal, introductory parading of guests at a party.” began in the middle 1800´s at colleges and universities in the northeast to promote the social etiquette and manners in each graduating class. Early citations of prom link it to the annual Ivy League tradition of presentation week during which formal dress and dancing accompanied a promenade concert.” and include mention in an 1879 issue of the Harvard Crimson. There’s also a reference in an 1894 diary entry from a student from the Amherst College who was invited to attend a prom nearby the women’s school, the Smith College. Then after a few years, prom events came to high schools, but remember they started in a few colleges. In the early days, these prom events were held at senior classes in college gathering in the gym for a couple of tea, beverages, mostly for socializing, dancing under crepe paper and in the eyes of chaperones. By since the 1930s, prom was very popular in America being held coast-to-coast where dinners and local bands started to kick in. In the 1950s as Americans gained more money and leisure time, proms became more extravagant and elaborate, bearing similarity to today’s proms. The high school gym may have been an acceptable setting for sophomore dances (soph hop), but junior prom and senior balls gradually moved to hotel ballrooms and country clubs. Competition blossomed, as teens strove to have the best dress, the best mode of transportation, and the best looking date. Competition for the prom court also intensified, as the designation of “prom queen” became an important distinction of popularity. In a way, prom became the pinnacle event of a high school student’s life, the ultimate dress rehearsal for a wedding. The nighttime dance served a function similar to a debutante ball. Early proms were times of firsts: the first adult social event for teenagers; the first time taking the family car out after dark; the first real dress-up affair; and so forth. In a piece on the etymology of prom, there is a fantastic chart pulled from the Google Books Ngram Viewer that plots the prevalence of prom-related terminology since 1900. There was a resurgence in the 1980s, which kept pace in the 90s and hit its peak in the early 2000s, opening the way for some mayor favorite films, prom-centric teen movies over the past few decades: She’s All That, Pretty in Pink, Mean Girls and others. And as this generation continues to improve, as societal norms evolve, especially concerning race, gender, and sexuality, prom parties are changing their values. A 2010 Time article, “Brief History: The Prom,” was decidedly negative about how slowly prom was catching up to the shift in cultural mores. However, the last couple of years have been all about acceptance, and now it seems the headlines skew more positive, with transgender prom queens and prom kings, and even LGBT parties are being thrown. Unfortunately, there is still the occasional incident like a bunch of teens who posed for prom pics with a Confederate flag, and the mass shootings but that seems to be the exception, not the rule. What mostly makes the viral rounds these days are sweet kids taking grandparents to prom who missed it the first time around because they were too poor or off fighting in a war. Which may be the type of social grace that our forefathers meant to bestow us with when they conceived of prom way back before sliced bread was even a twinkle in Otto Rohwedder’s eye.